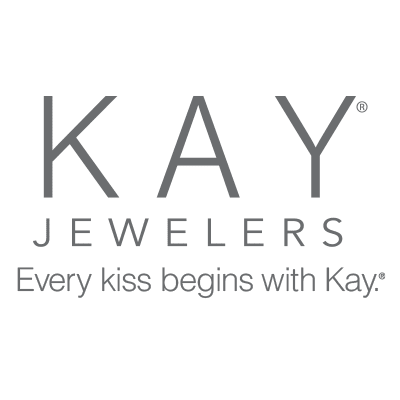 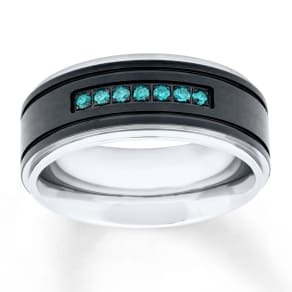 Kay Jewelers sells rings, necklaces, bracelets, pendants and watches for any special occasion. 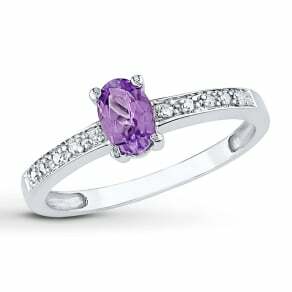 Each piece of jewelry is masterfully sculpted from fine metals and gemstones. 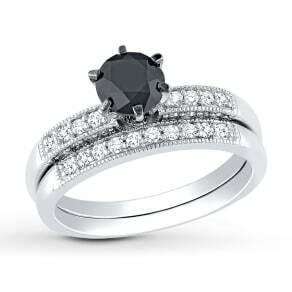 Select from diamond engagement and wedding rings with personalized styles.